Make lasting connections to scale-up your startup. Networking is a core aspect of our event – thousands of delegates and investors come every year just to meet with startups like you. 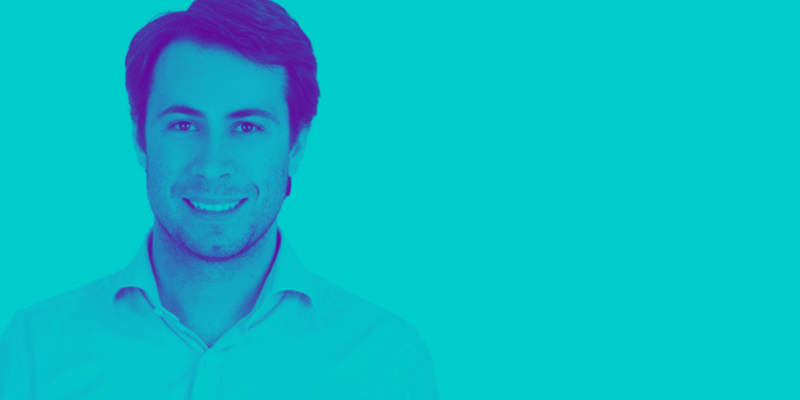 We want to make sure that you have every opportunity to secure new connections with investors, corporates, mentors, and media – anyone you need to grow your startup to the next level. 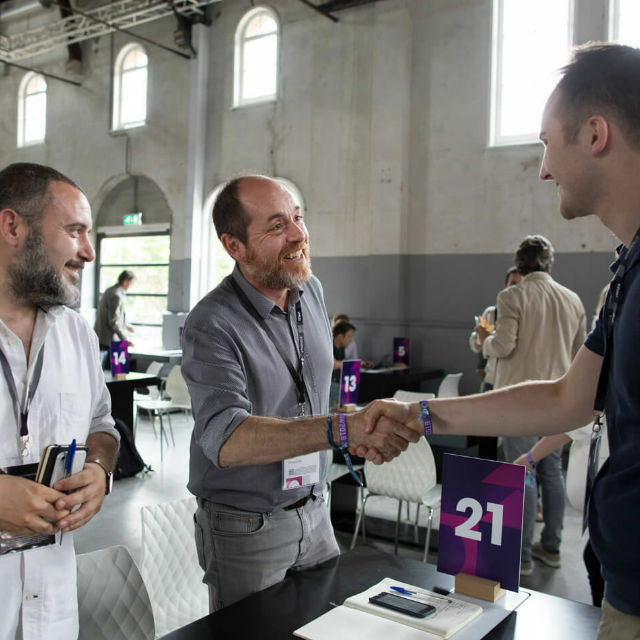 That’s why the TNW Startup Program will offer your team exclusive access to our matchmaking platform, curated meetings with investors, and tickets to our side events at a special startup rate (€299,- ex VAT pp instead of €650,-). One of the best events to meet your customers and potential partners all in one place. Our in-house matchmaking platform is unparalleled. We combine our own event scheduling platform with incredibly enriched company data, powered by TNW’s Index.co. 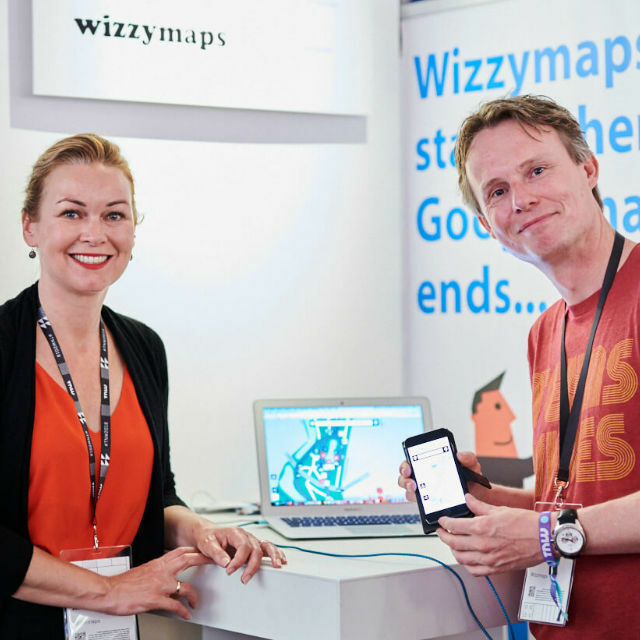 Last year more than 350 startups participated in 3800 meetings, and the platform received some of the highest satisfaction ratings ever recorded at a European event. As part of the startup program, you can choose to get even more exposure by signing up for the Pitch Battle. 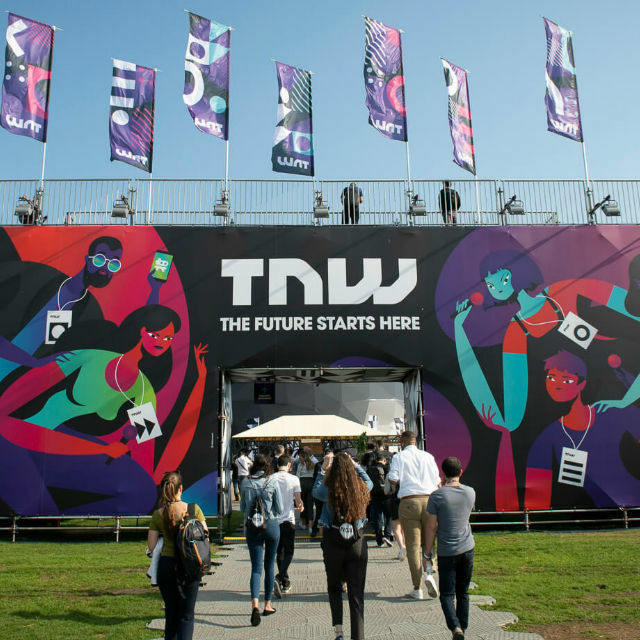 Apply for the chance to showcase at TNW2019, where the 50 finalists will pitch their startups to the most influential minds in tech. This is your opportunity to gain exposure and achieve your goals. Interested? Submit your application now. 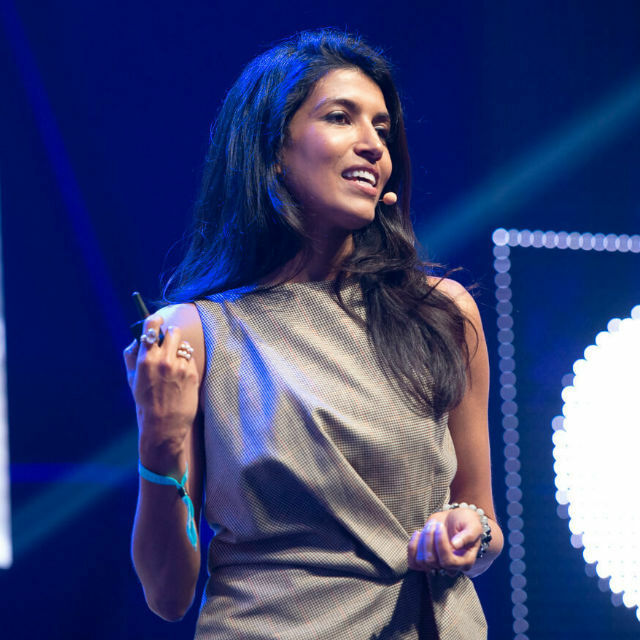 The most promising startups tackling social, environmental, and economic issues will compete at the Chivas Venture Final on May 9 at TNW Conference. 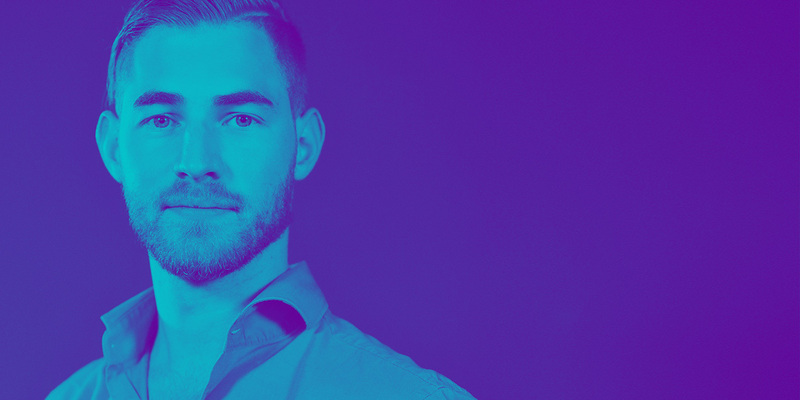 Chivas Venture 2019 is a global competition that gives away $1 million in no-strings funding every year to social entrepreneurs that blend profit with purpose. To date, Chivas Venture has already given away $4 million to the most promising startups making a positive impact on our world. 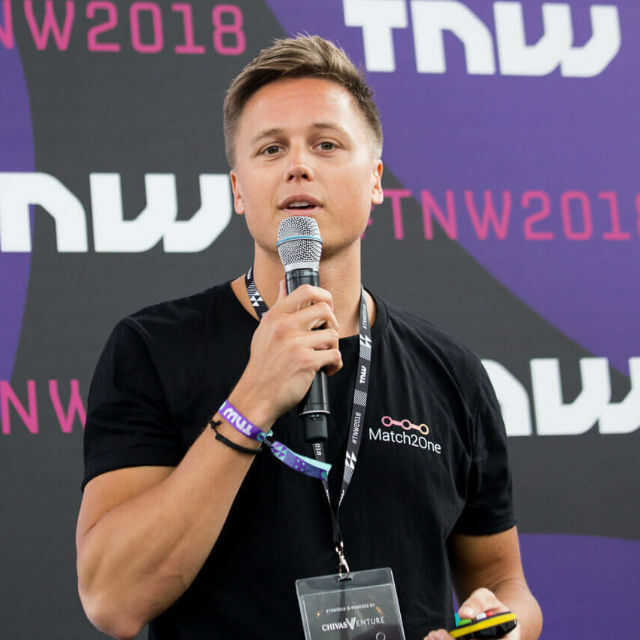 In front of a panel of judges and the entire TNW Conference audience, the top five startups will compete to become this year’s winner and take home a cut of the $1 million. Learn more about the Chivas Venture and don’t miss it on our main stage! 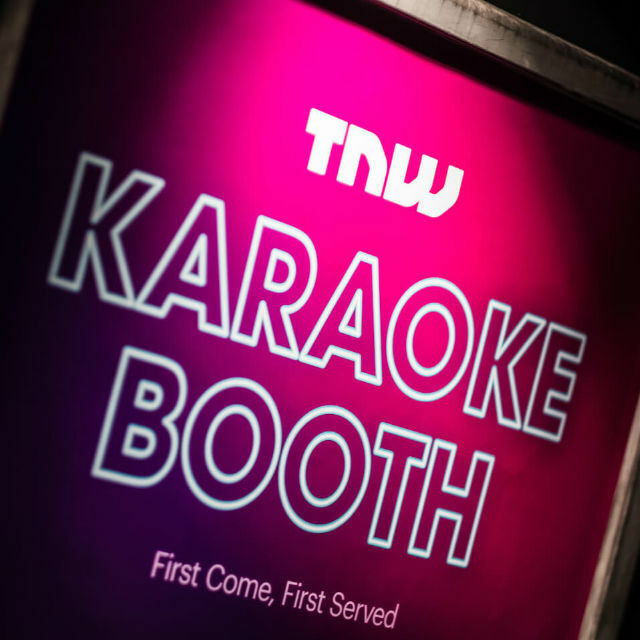 TNW Conference is perfect for startup fundraising. Index works really well in connecting with investors. Simply put, we had 19 great investor meetings.